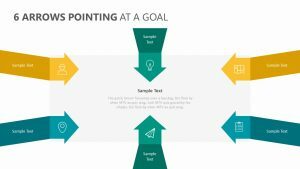 When you are getting ready to launch a new product, having the appropriate steps in place to execute it flawlessly is important. 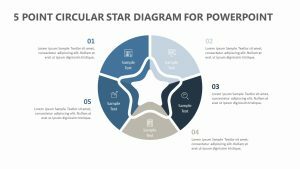 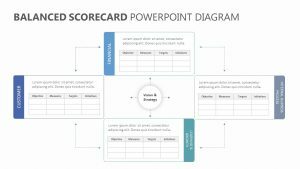 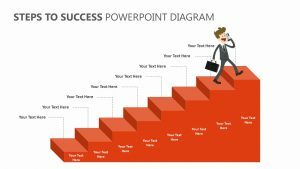 The Free Product Launch Process for PowerPoint is designed to help you do that. 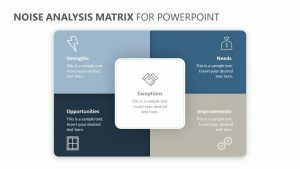 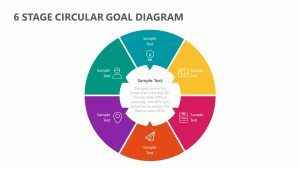 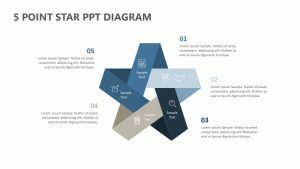 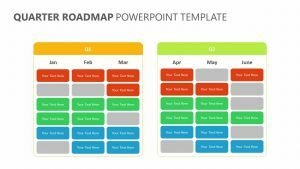 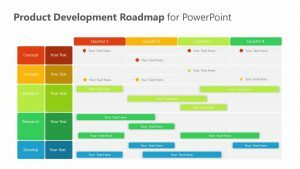 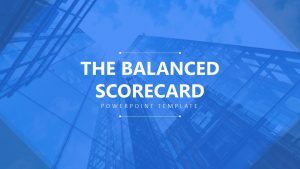 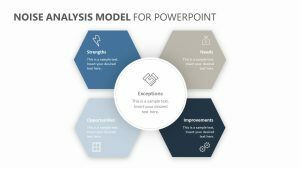 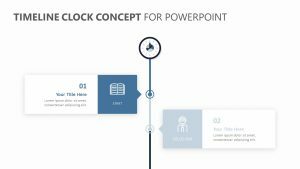 The Free Product Launch Process for PowerPoint is a collection of four fully editable PowerPoint slides with colors, text and icons you can edit at will. 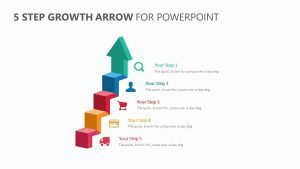 The slides feature three arrows pointing toward one another, each one filled with important factors of a product launch. 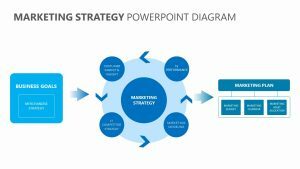 This includes in-depth research, commercial plans, identifying customer base, teamwork, setting targets, creating value and more.